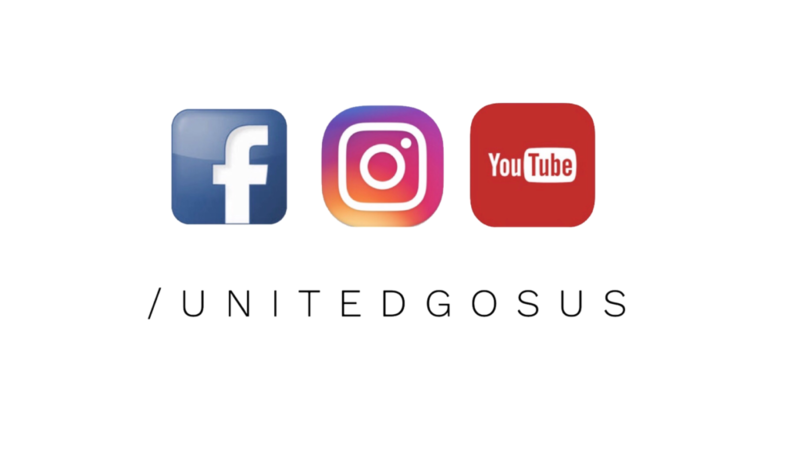 I am Dario from Team United Gosus. In today’s article I am going to discuss the Metagame of May, 2018 by talking about several events which happened during that time and how FLOD, DASA, and the new Forbidden&Limited list impacted the metagame. In our previous Meta Game article, Adrian Dursun already mentioned which cards are going to be impactful for the upcoming meta. If you haven’t read it yet, you should check it out on our homepage. 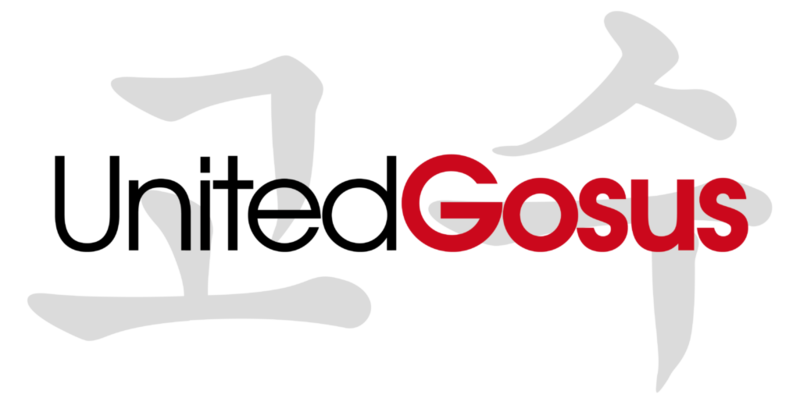 With the release of FLOD, we have seen a resurgence of Spyral and Gouki that attempts to abuse the new Knightmare cards. To mention just tow of the decks which sneaked into the meta. Not that some of those decks haven’t been good before, they just got better with the release of the Knightmare cards. 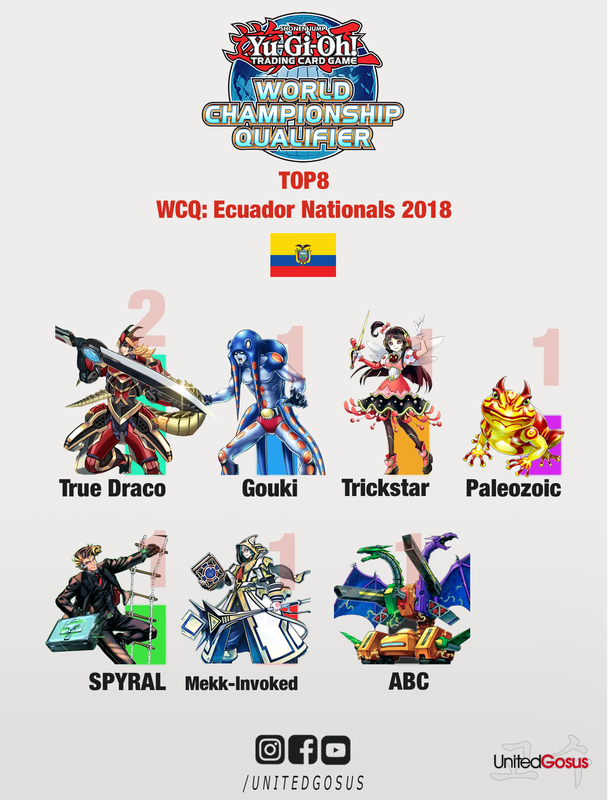 Spyrals have always been a solid pick when it comes to regional tournaments or even YCS’s. The deck always had a good toolbox of combo cards and was able to create huge boards which were difficult to break. Also Spyral Sleeper equipped with Spyral Gear Last Resort has always been a thr. With the release of the Knightmare cards, the deck became even better and got some new ways to get their combo started. You can either play a going first or going second version. In the going first version, you most likely main deck 3 copies of Called by the Grave, so you can be sure that your combo doesn’t get interrupted by any hand traps. The requirements of summoning a knightmare monster which protects your other link monsters from being targeted by card effects or getting destroyed by them are very low, so it’s very easy to summon them. Your usual board at the end of the turn is: Firewall Dragon, Tri-Gate-Wizard, Spryal Sleeper equipped with Spyral Gear Last Resort and 2 Knightmare monsters which protect your cards(your choice between Goblin, Cerberus and Phoenix). You can also play a going second version which relies on breaking the opponents board and establishing your own field afterwards. All in all the release of Knightmare Linkmonsters has resulted in Spyral being a contender for the competitive scene again after suffering a heavy hit from the last Forbidden&Limited list, when Spyral Resort was limited to 1. With the release of FLOD, Gouki c was released to the TCG which is a key component in the Gouki strategy. Octostretch enables Gouki to combo a lot more, setting up bigger boards and also giving NA-TCG players access to Linkuriboh which we won’t get for a few months in the EU-TCG. Octostretch enables Isolde, Two Tales of the Noble Knights to special summon a Gouki from your deck by sending just 1 Equip Spell to the graveyard. So Isolde became a very relevant card in the strategy combined with Divine Sword Phoenix Blade, a card that was first printed in 2005. Phoenix Blade can return itself from the graveyard to the hand by banishing two warrior-type monsters from the graveyard, which provides free discard fodder for Knightmare effects. The deck itself is strong and is one of the few decks that can make use of the extra link mechanic and end on two interruptions. That being said the deck also has another variant that utilizes a dark engine consisting of Vision HERO Vyon or Armageddon Knight, Destiny HERO Malicious, and Destrudo the lost Dragon’s Frisson. The deck also plays a fair amount of starter cards consisting of Instant Fusion, Blue Mountain Butterspy, Junk Forward, and another oldie, Marauding Captain. The release of Altergeist Multifaker in FLOD has pushed Altergeist to the competitive level. Whenever a trap card is activated, Multifaker can summon itself to summon another Altergeist monster from the deck, which will usually be Altergeist Silquitous. Silquitous can bounce another Altergeist card and an opponent’s card back to the hand during either player’s turn, providing Altergeist with a powerful quick-play disruption similar to what Majespecter Unicorn – Kirin did for Pendulum decks until it was banned. As you can see, the meta was very diverse at that point. Surprisingly, not a single Pendulum Magician made its way to the top cut which shows that the deck either lost popularity or got a little bit weaker due to the reason that decks used the cards which got released in FLOD better than pendulum magicians. Now let’s talk about the Forbidden and Limited List; Konami addressed the problems we wanted to see addressed including the ban of Master Peace, the destruction of the Gem-Knight and Pendulum Magician FTK decks, the ban of That Grass Looks Greener, the ban of Ancient Fairy Dragon, and taking away one of the best pendulum cards and making the pendulum strategies weaker by banning Astrograph Sorcerer. In North America there was an ARGCS being held in Hartford, Connecticut, the interesting thing about this event was that they held two separate events, one under the old format and another under the new format. Here were the results. As we can see, the old format tourney bid farewell to the decks we all knew, loved, and hated, and the new format tourney gave us a peek as to what we were going to see coming up in June and July. Now the week of May 24th we were graced with the set Dark Saviors which introduced 2 new archetypes, Sky Strikers and Fur Hire, Sky Strikers being the most sought after and making the biggest splash at Nationals and Regionals. Sky Strikers can be played two ways, pure with a few hand traps and a boat load of spells or the engine of Engage, Drone, Widow Anchor, and Afterburner can be splashed into a deck like say Trickstar, Spyral, Gouki, and even True Draco to give the decks free advantage. This is a deck that has a fantastic grind game and it will be popular for WCQs throughout the TCG. I attended the Austrian Nationals myself and my deck choice for the event was Altergeist. Even though I had 0 practice and haven’t touched any Altergeist card in my life yet, I felt kinda comfortable because the deck is very easy to pilot. At this point, I won’t write a tournament report, I just want to explain my experiences with the deck itself and what I think the meta is going to be like in the future. I did not start out well into the tournament, losing my first round against Eugen Heidt, who won the whole event afterwards. He piloted Trickstar Sky Striker. After the first round, I already got to see what the new Sky Striker cards were going to do. I wasn’t that impressed by game 1 and 2, but in game 3 I saw how many pluses that deck can generate and he built up an unbreakable board. In round 7 I played against another Sky Striker deck, but this time it was pure Sky Strikers. I lost 2:0 at the end, not being able to do anything which stops the deck even though I started pretty good in g2. In my opinion, Altergeist won’t be a good option for the future since it loses to cards like evenly matched and red reboot, also it got outpaced by Sky Strikers and the matchup is not that great. 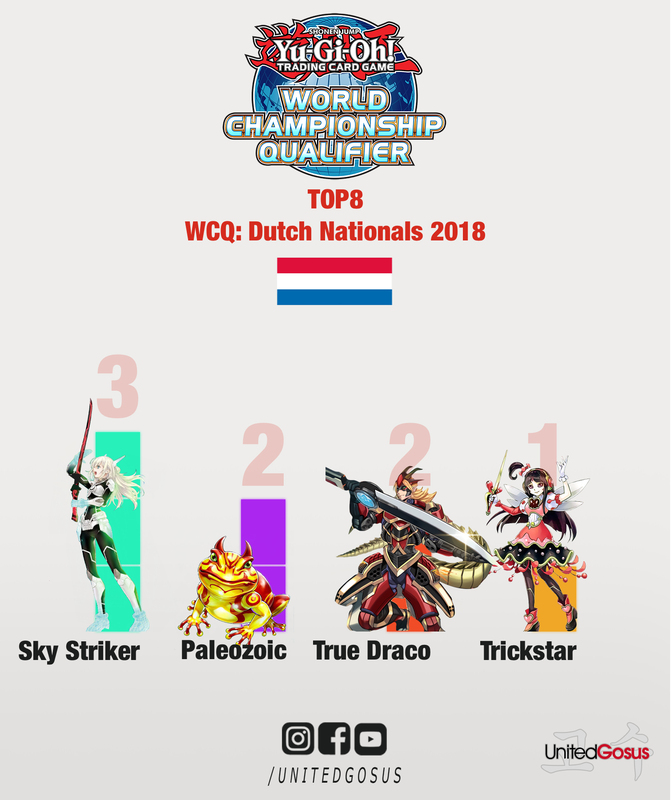 Here we can see, that even with the new Forbidden&Limited list, True Draco and Trickstar are still an option for competitive tournaments, but as you can clearly see, 1 day after the release of DASA, Sky Strikers are already taking 4 spots of the top 8 which gives us a little overview of how the meta is going to be in the future. Here u can see that Sky Strikers took 3 spots of the top 8, which is slightly more than any other deck. 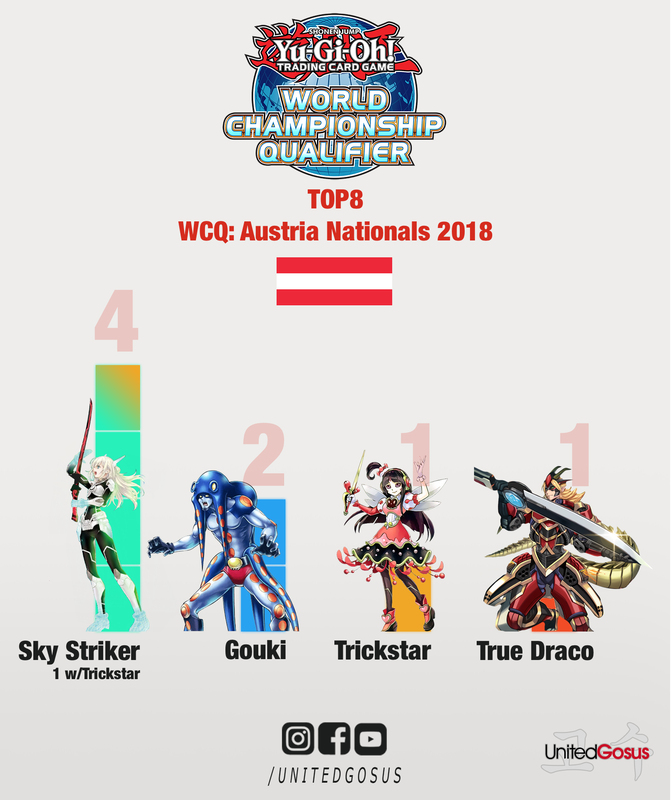 Again, Trickstar and True Draco also made their way into the top 8. Surprisingly, 2 Paleozoic decks also got into the top 8 which means that it’s not necessarily a tier 1 deck but it could be a solid rogue choice with the possibility to top. 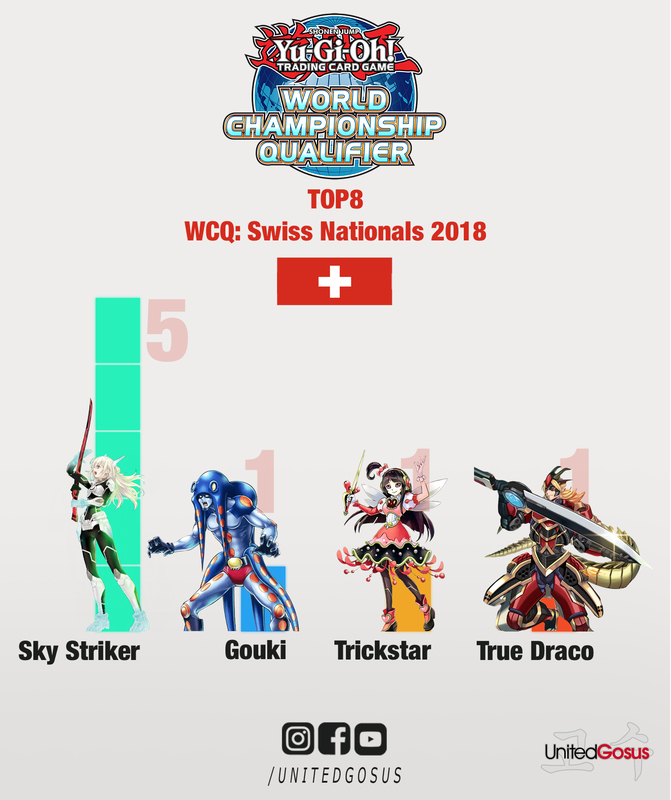 In Switzerland, Sky Striker completely dominated the top 8 and clearly showed that it was the dominant deck of the tournament. We have to remember that the deck was released 1 day before all of these nationals happened, so many people were not able to get all the cards together. I’m pretty sure if more people already had access to the Sky Striker cards, the deck would have taken even more top spots. I hope that you enjoyed reading my article about the metagame in May until the next time!